Perfectly Pamela: Finally back at it!! 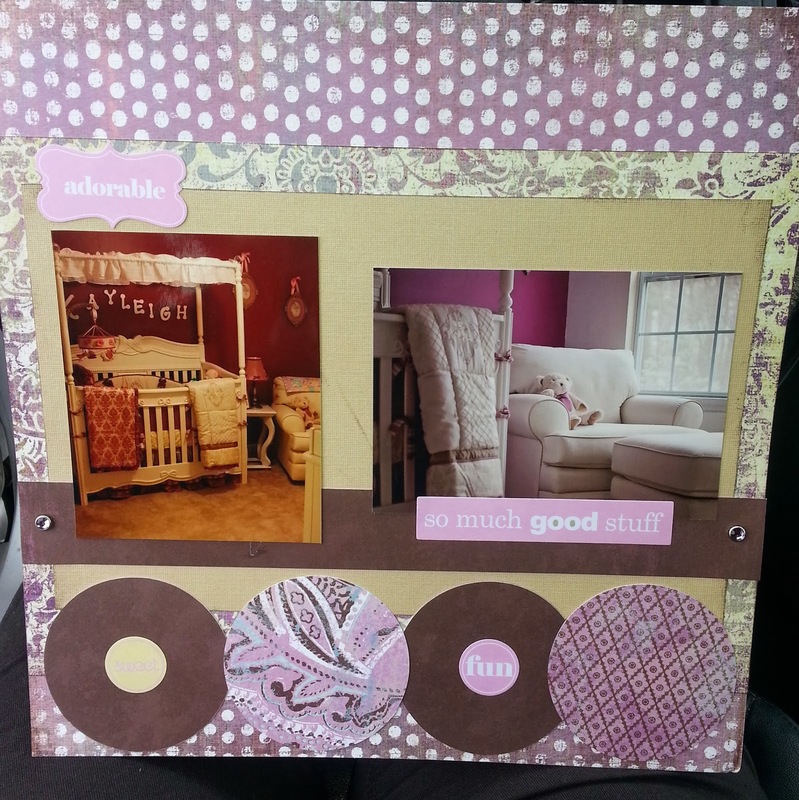 I love scrapbooking. I mean I love, love, love it. But I haven't had the chance to really sit down and crank out some layouts in a long time. After moving in with the hubs parents for six months I found I had no space to work and all of my scrap stuff stayed locked in the trunk of my car. For SIX WHOLE MONTHS. *SOB* Add in my Smeeky bestie moving away and I really fell into funk. I'm two years behind on Peanut's baby album. I have all the pictures uploaded and ready for printing but I have the first 3 months already printed out. I keep telling myself to do what I have and then print more but the problem is - I'm not doing what I have. My past focus was on finishing our honeymoon book before starting a new one. Then I began to focus on making the decorations for Peanut's 2nd birthday which meant the scrapbooking stayed on the back burner. But this past weekend I finally got back into the groove that I so badly missed. 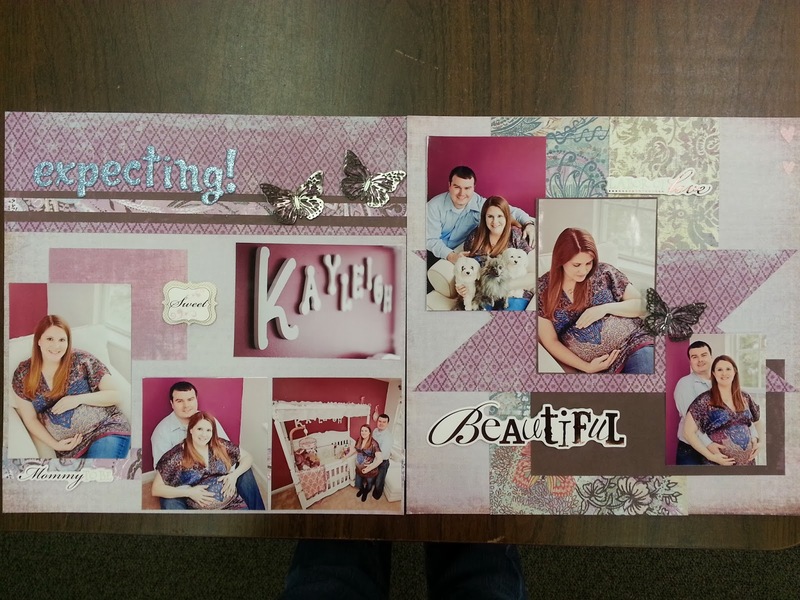 I started Peanut's scrapbook and really began organizing and creating layouts. 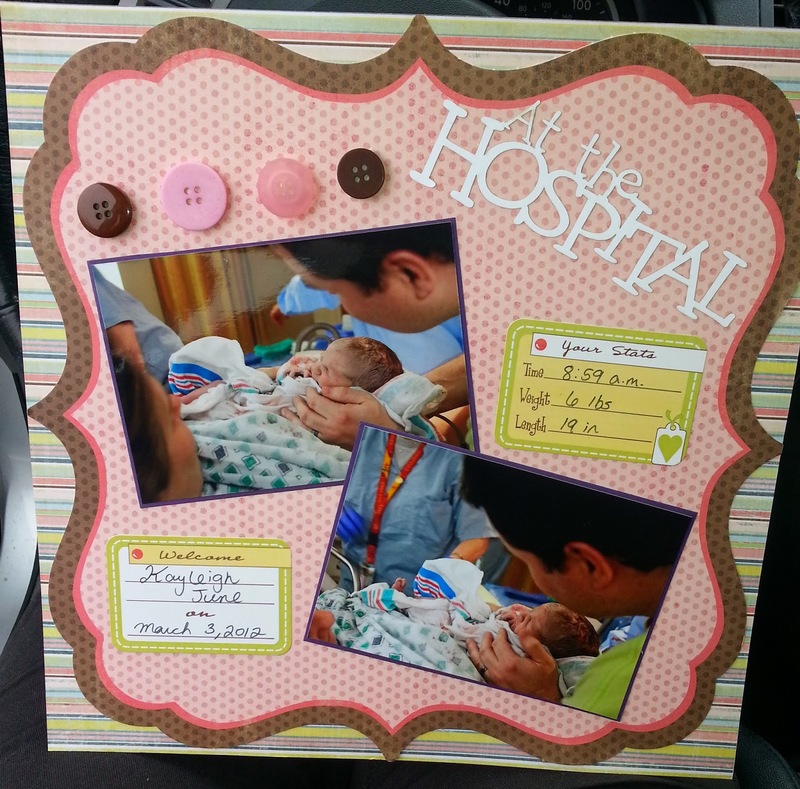 I purchased a new Making Memories Circle cutter which I LOVE. 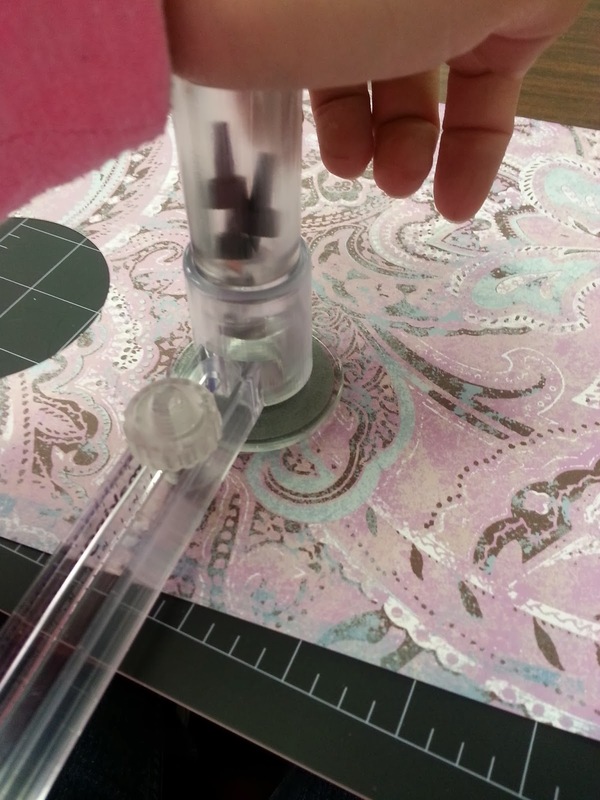 It makes cutting circles so easy and much more precise than tracing a jar or bottle and hand cutting it out. After a quick YouTube tutorial I was on my way! This is the first layout I created. I organized my photos by timeline and our maternity photos were first on the list. 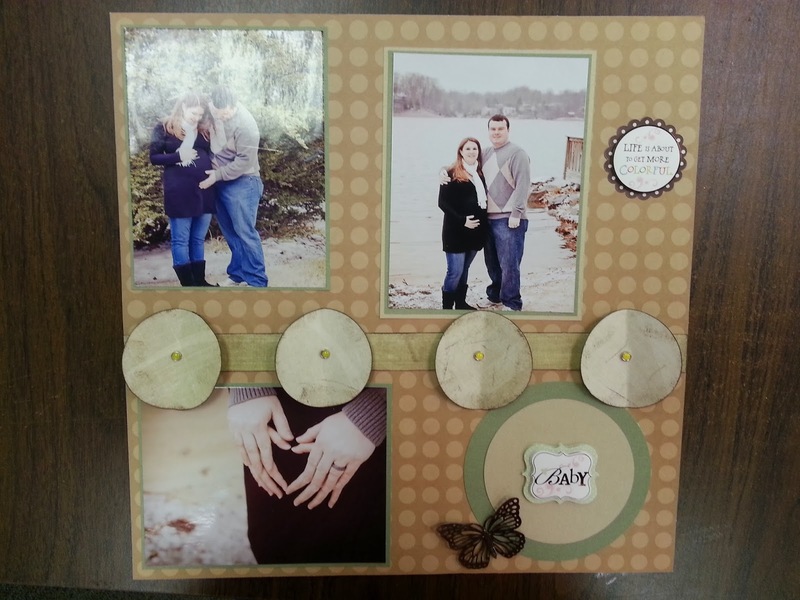 I used my circle cutter to make the circles and distressed them so they really pop off the page. 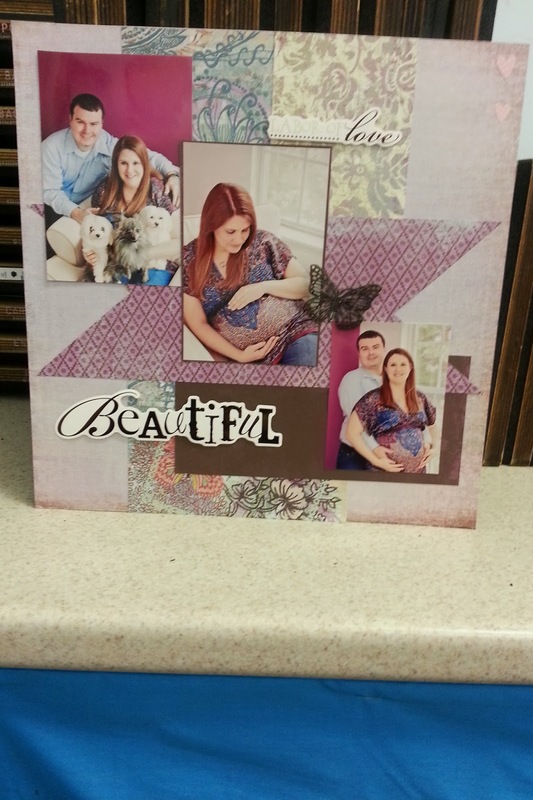 I continued working on the maternity photos after I finished the first page. 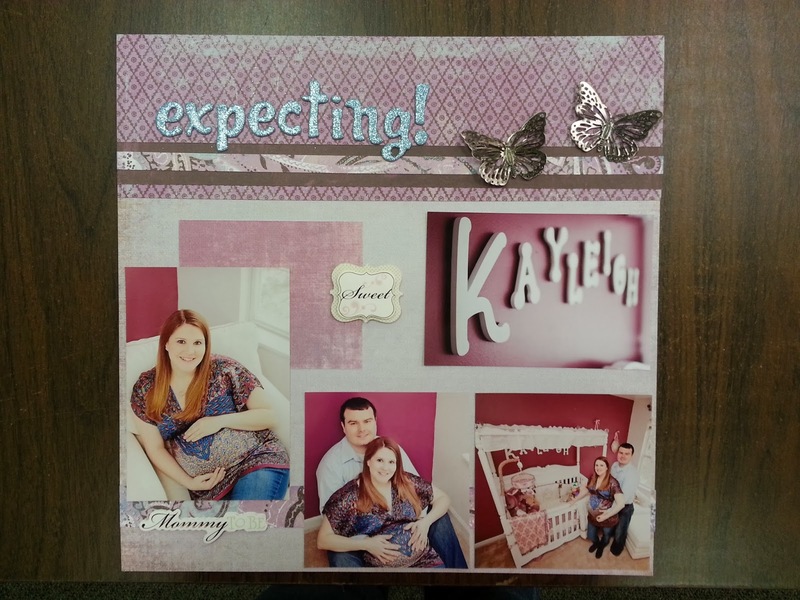 I wanted them to have something to tie together so I included the little silver butterflies on each layout. Here is the second page of the layout. I think this is my favorite from the group that I worked on this weekend. Here are the two layouts side by side. I really like how nice they look next to each other. From the maternity pictures I then moved on to Peanut's nursery. I realized I had so many pictures of this that I had to narrow down my choices. 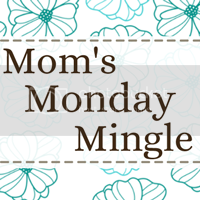 Cutting out circles with my new circle cutter! From there I was ready to move on to the real meat and potatoes of the book - Peanut being born! I only got one layout completed but there will be plenty more to come! Once I finished all the decorations for her birthday party I'll again focus on my scrappin. Sneak peeks of the decorations will come in the next blog post! I love this and can't wait to read more!! !